Look simple, sober yet stylish by draping this Navy Blue & Orange color Festive wear self Jaquard Woven Saree. 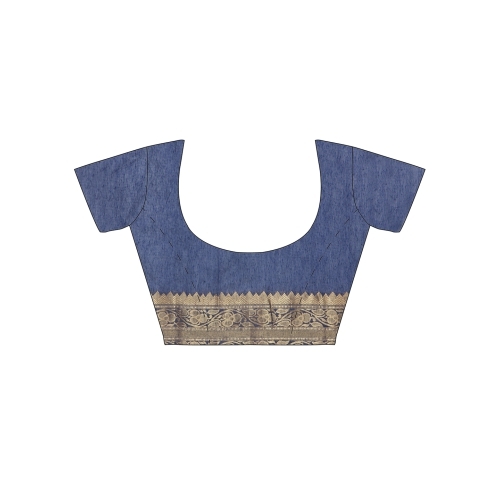 This Casual wear saree is made from Cotton Silk material and beautifully adorned with eye-catchy Woven work that gives a soothing look to the attire. 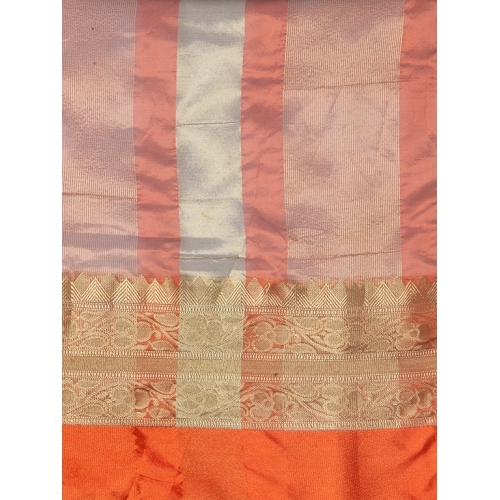 This saree is an ideal attire for small parties and social functions. The saree comes along with same color cotton Silk fabric unstitched blouse piece with self jaquard Woven border.